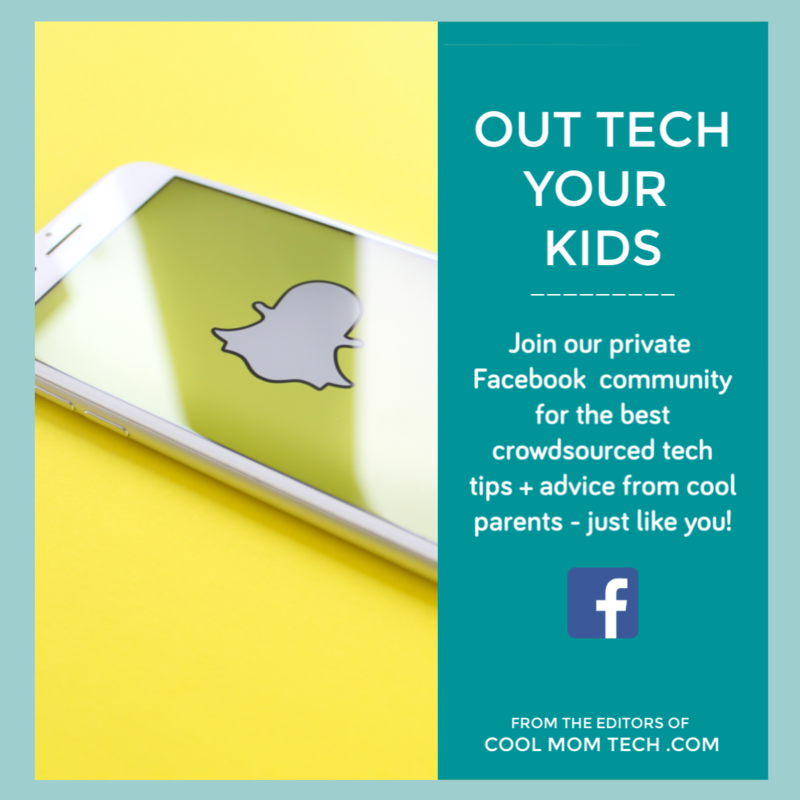 When our stroller guru claims that a jogging stroller reinvents the category, we sit up and take listen. 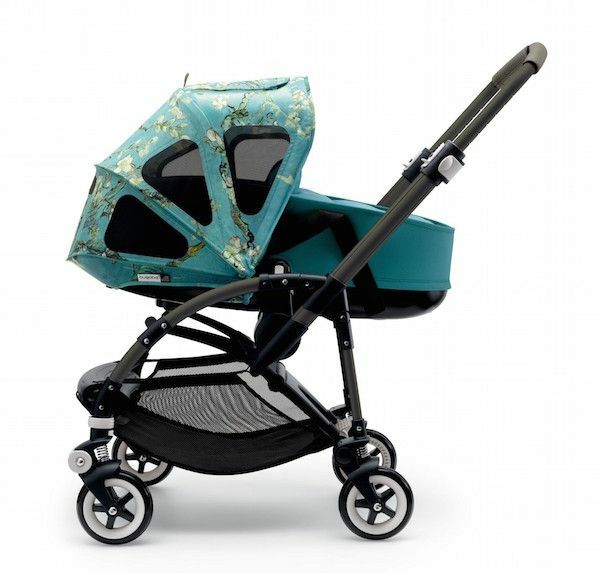 This rugged, trail-ready stroller offers a smooth ride, and more cargo space than you ever imagined you could get out of a jogging stroller, all for a far lower price than you’d expect. A washable crib mattress — really! — is reason enough to love this new entry from small company Newton, but there are tons of safety reasons too like breathability and a totally non-toxic construction. We say spend more on a mattress like this one, less on the crib. 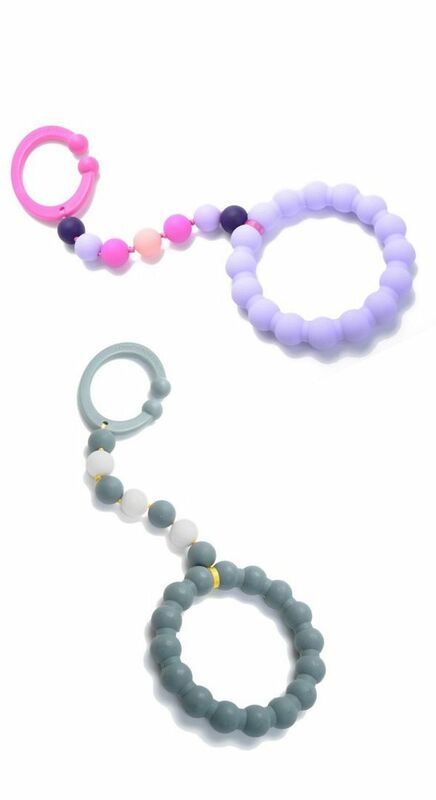 The original safe, stylish, silicone teething necklaces have expanded this year to offer some very cute teething toys that easily tether to a stroller. (That’s our limit on alliteration for the day.) There are so many colors, it’s easy to coordinate with your stroller, play gym, or just pick a favorite. 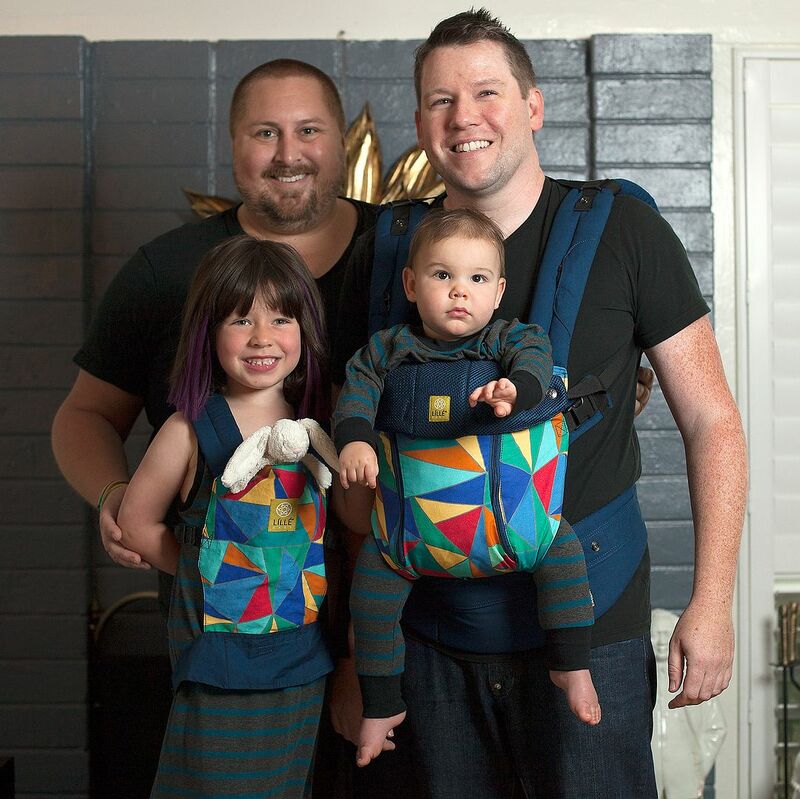 Whether or not you know Tory Spelling’s gay uncle besties, we’re happy to learn about their collaboration with one of our top choices for baby carriers. 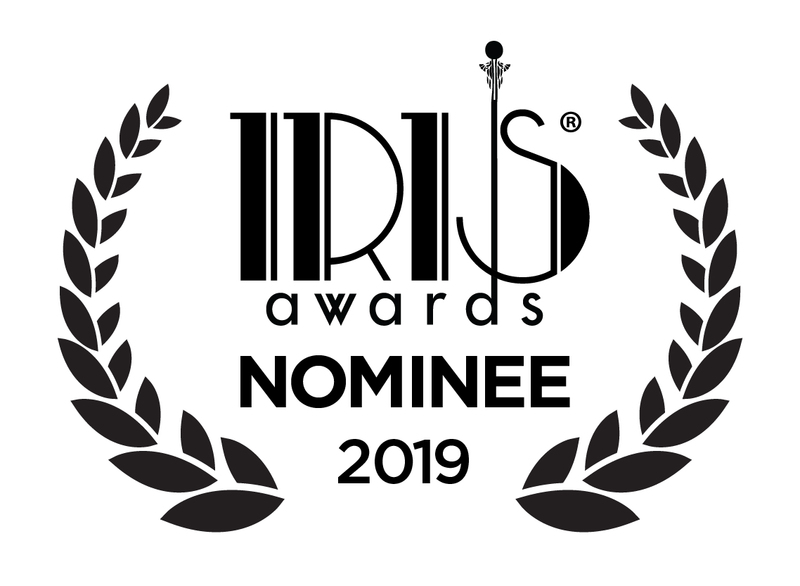 Not only does the modern, gender-neutral design provide a refreshing pop of color, but it provides support for one of the most respected open adoption centers in the US. 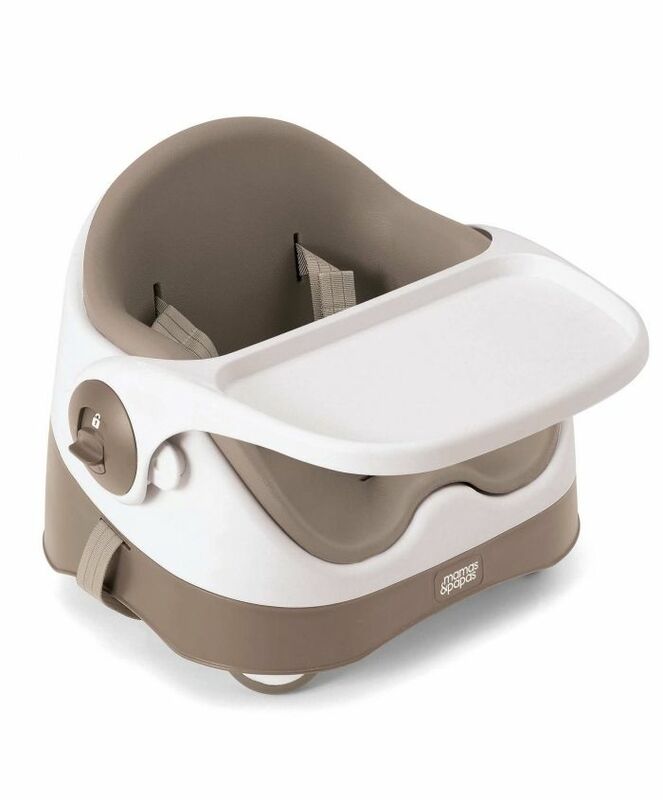 We remain fans of this European brand that’s still making inroads into the US market with smartly designed baby gear like their new booster seat that grows with your baby when you add an activity tray attachment for toddlers. 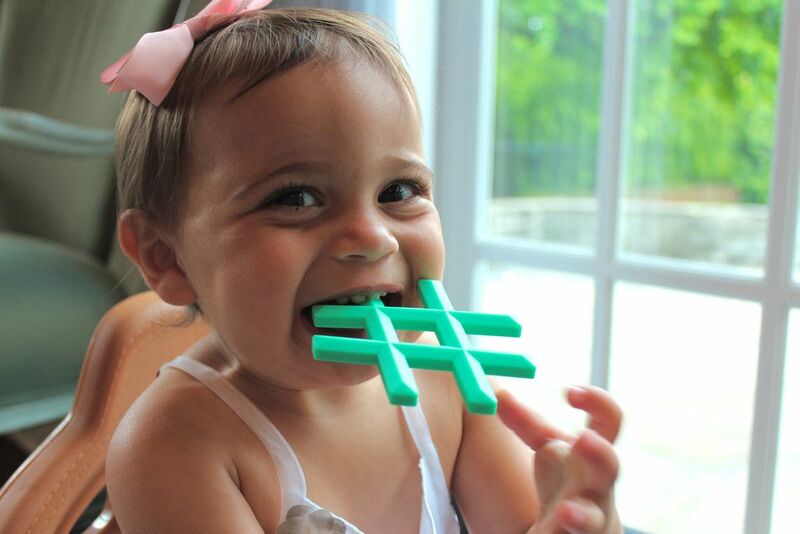 We’re so happy to have found Little Standout at the NY NOW gift show this year, a startup run by Stacy Civins who has created a truly awesome line of safe baby teethers featuring of-the-moment designs like a camera, a diamond, and our favorite a hashtag. #Cuteness! Not every line extension works, but we’re fans of this lovely new line of natural and organic baby skin care that pairs perfectly with everyone’s favorite classic French iconic baby teether. 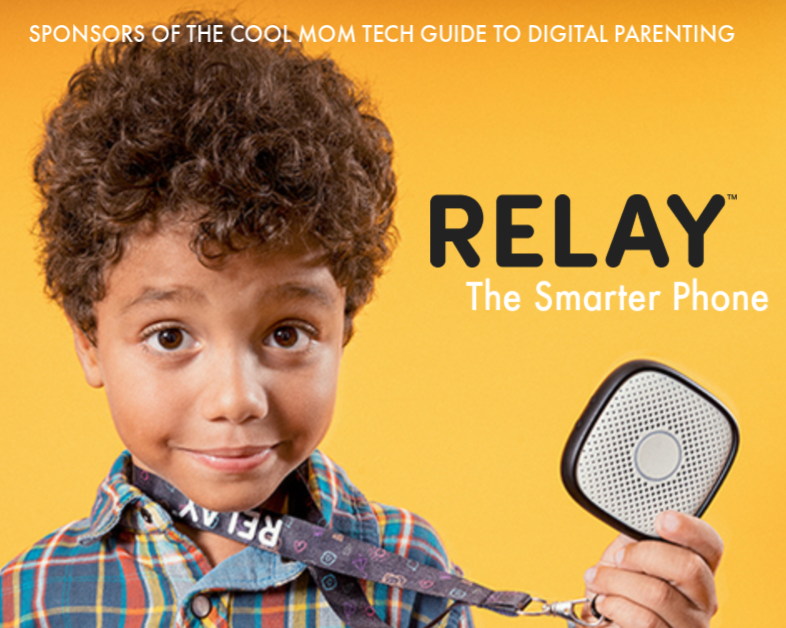 Hey, our own ten year olds had one when they were newborns. This new set of silicone baby bottles is a welcome addition to the aisles of your favorite indie baby boutique. They are easily held, easily filled, and best of all, perhaps — easily washed. 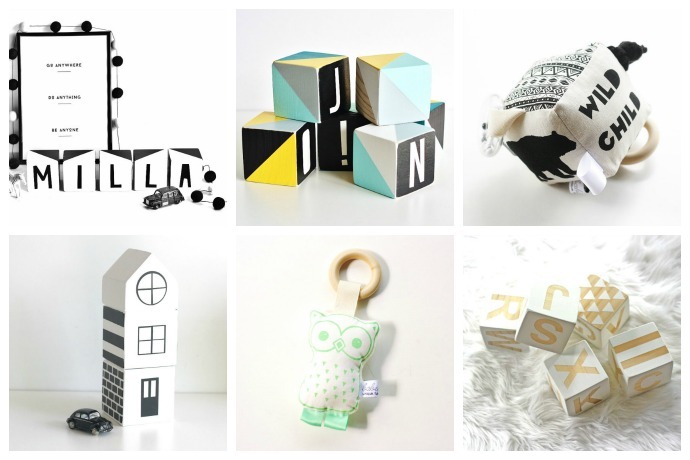 This year, we discovered this spectacular Australian Etsy shop, featuring a remarkable selection of gorgeous, modern baby gifts and gear, from soft toys and rattles to truly lovely play mats. 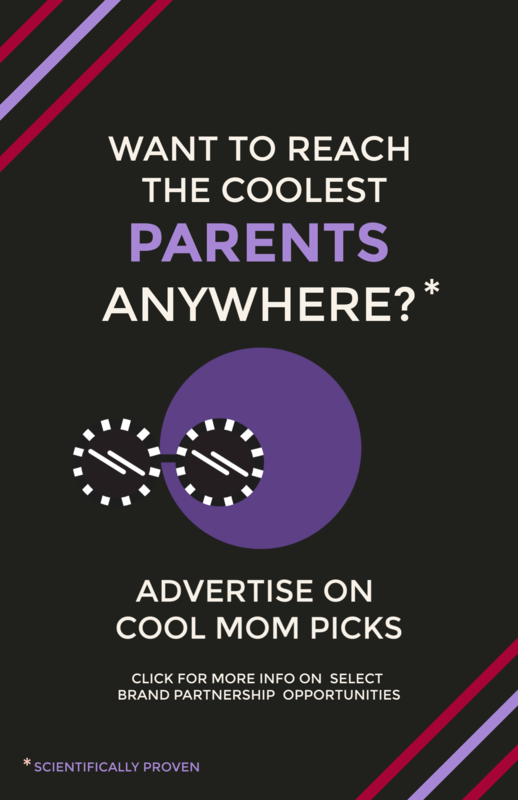 We could pick just one, but…why? 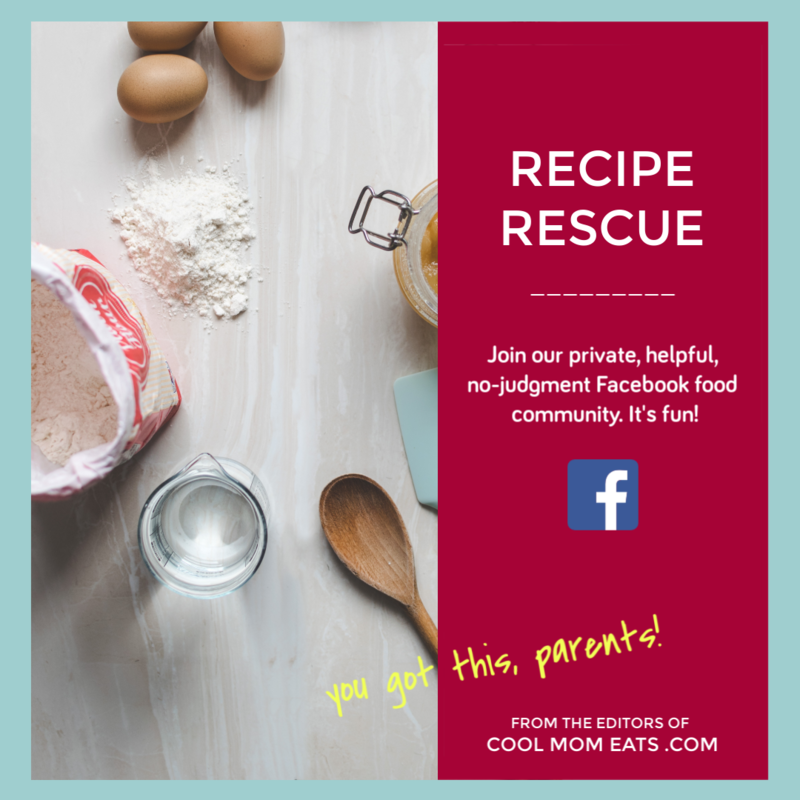 As admitted baby book failures, we love any book that makes it easier on parents to preserve those special dates and milestones without lots of huge, intimidating blank pages. 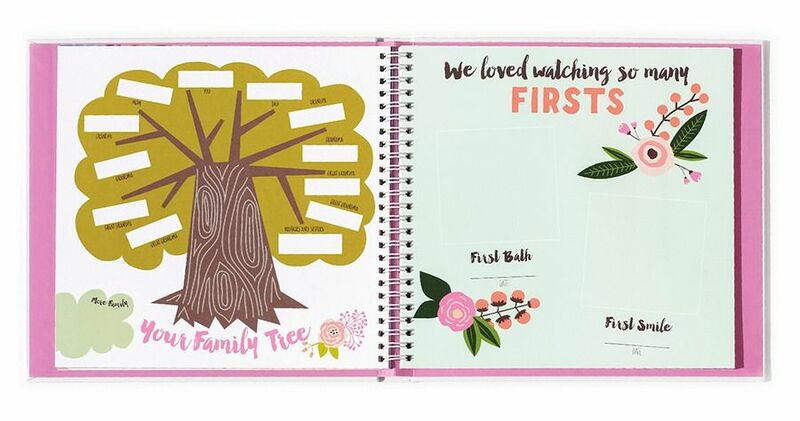 The new Baby Memory Books from Lucy Darling do that adorably in two very cute styles. Van Gogh designed it. What else is there to say? 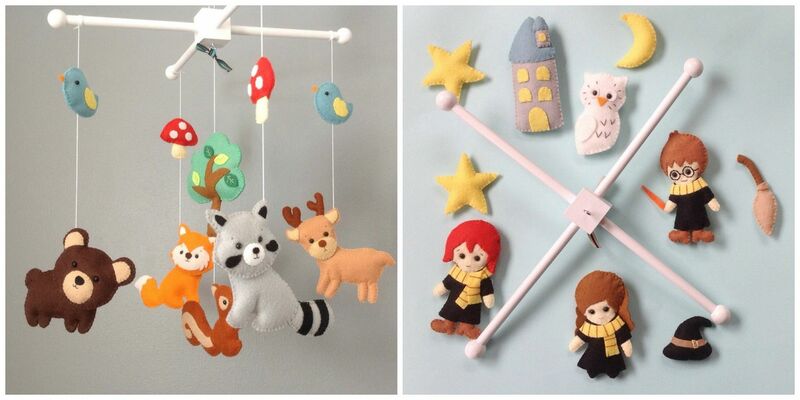 Browse through this adorable Etsy shop and you’ll see why we had trouble choosing only a couple of her fabulously, handmade felt mobiles to feature here. 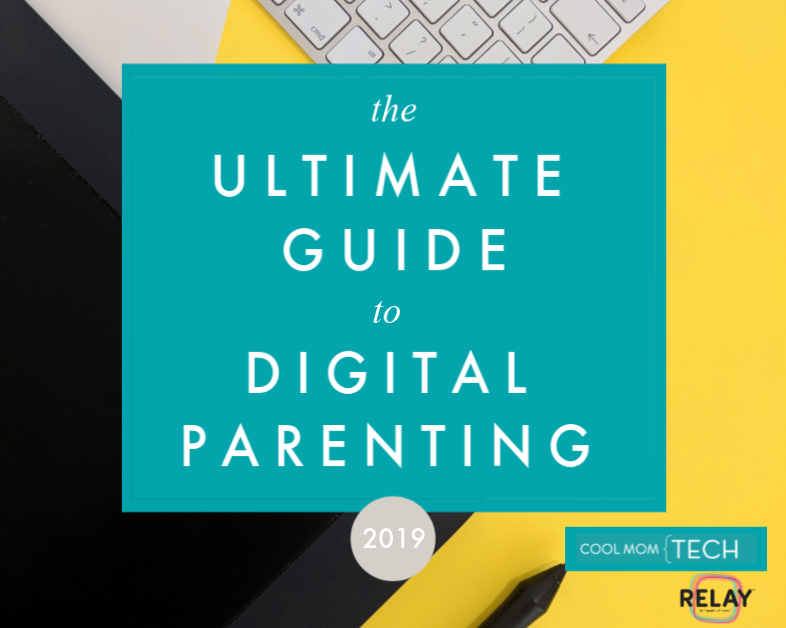 From traditional designs like woodland creatures and fairy tale princesses, to hip renditions of Harry Potter or a quartet of ninjas this is the baby gift you really hope someone will get for you. From one of the top rugged stroller companies comes their entry into the baby carrier market that Stephanie called a well-made baby carrier built for real living, We love the included newborn insert that lets you use it from those early weeks, and the versatility of four different carrying positions that can take you right through the toddler stage. And yay for those pockets! The muslin swaddler market has definitely blown up since we first introduced Aden + Anais to our readers back in early 2007. (Whoa!) 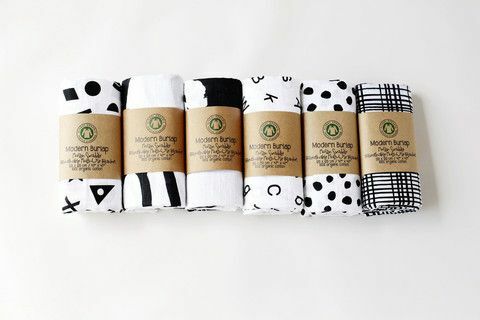 While there are tons of adorable options out now — and we still love Aden + Anais — a new favorite is Modern Burlap which makes some fun, high-contrast black-and-white prints that are perfect for a newborn’s developing eyesight. And they’re easy on our own eyes, too. 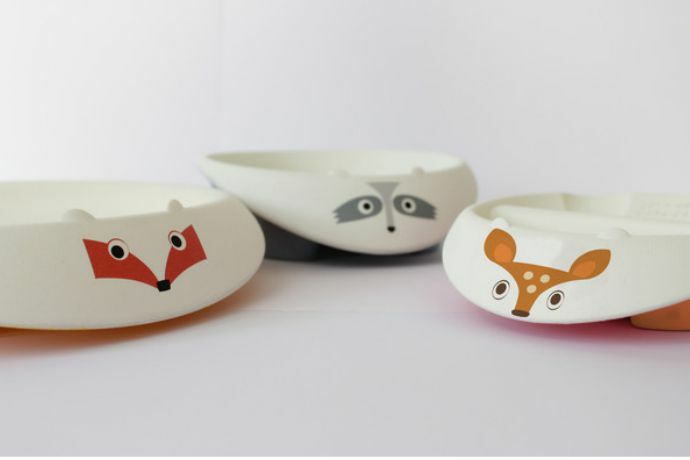 This new family-run company has it down with their new dishware collection: Adorable woodland creatures, grippy placemats and utensils, dishes with an anti-topple design and a smart raised side to make self-feeding a little less painful. Plus it’s all created from eco-safe, plant based starches and food-grade silicone. 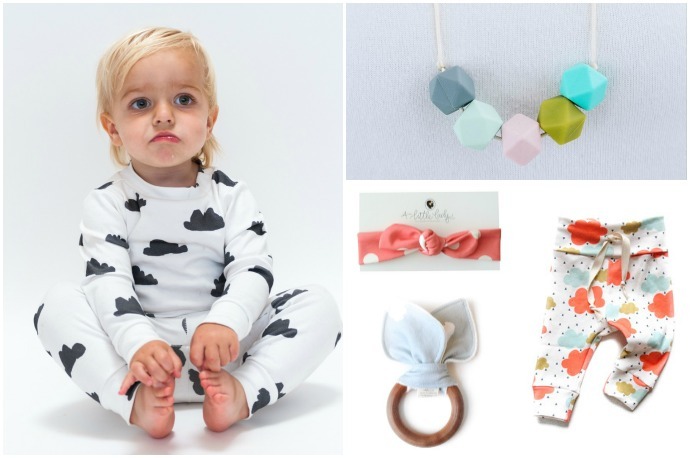 This isn’t a single brand, but a new online baby gift retailer that’s a one-stop shop for lovely, independent design all with a thread of social and eco-responsibility. If you need a new baby gift and want something a little off the big box store path, make Wynn Ruby a first stop. 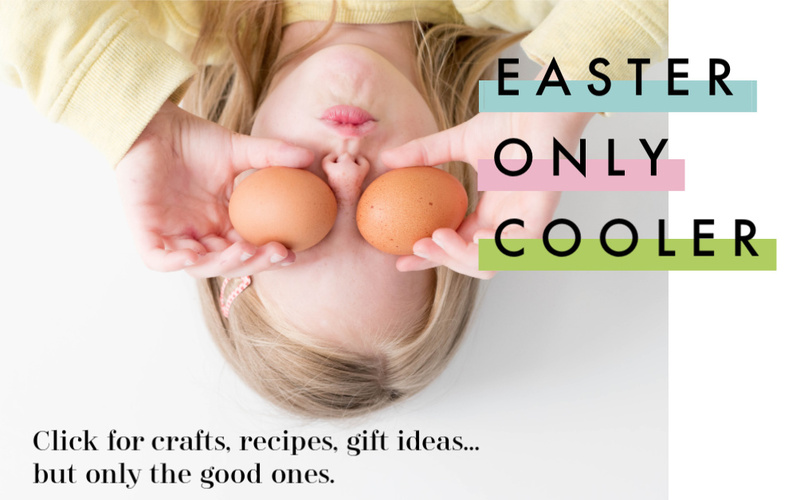 Though Susan Petersen’s original hip, handmade leather baby mocs aren’t brand new, we love the way she’s kept the line…well, fresh this year, with fun patterns and collaborations with cool indie designers like The House That Lars Built. 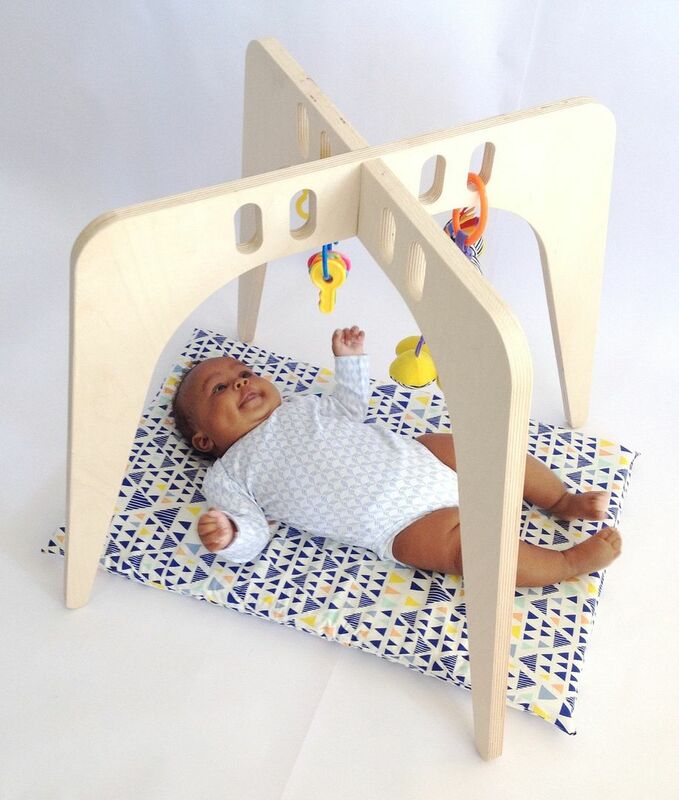 We’re always fans of baby gear built for small spaces, like this handmade baltic birch baby play gym that disassembles easily for travel, or just tucking away behind a couch or in a closet when it’s not in use. We’ve made fun of bottle warmers in the past, but wait! For this is no mere bottle warmer. 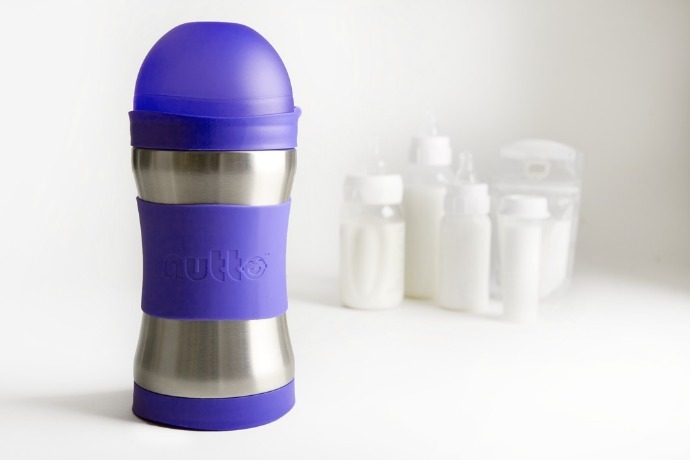 This is more like a stainless travel Thermos that retains tap water heat so you can submerge a bottle at home or on the go — even frozen breast milk — then pull it out a few minutes later, the perfect temperature. 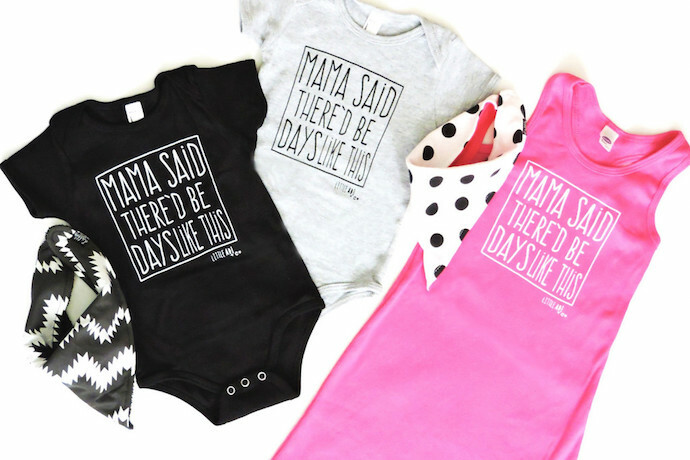 Little Adi is the kind of small, indie clothing company we love: family-run, with great design sense, and even as they grow, still committed to making their adorable baby and children’s clothing right in the US. 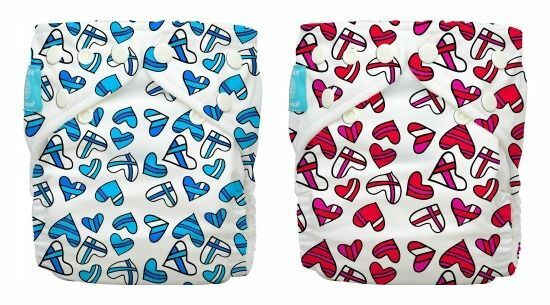 If you’re a cloth diaperer, there are so many fantastic options now, but we’re shortlisting the smart 2-in-1 reusable diaper system from parent-favorite Charlie Banana, and in particular, the cute heart prints we featured this year. 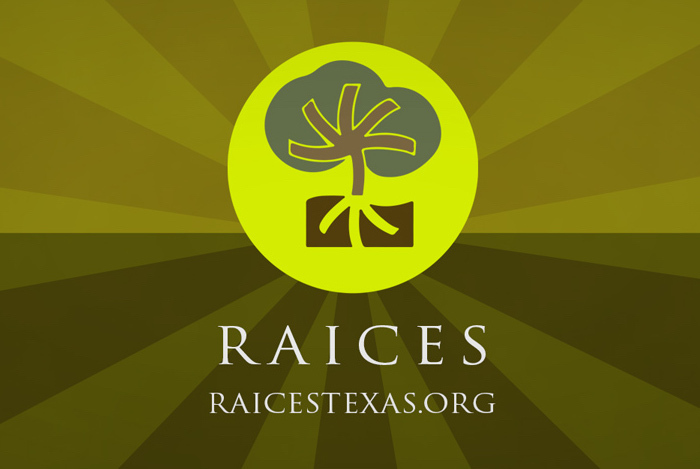 Plus we love that the company is committed to waste reduction and support fantastic organizations like Climate Action and Project Save. 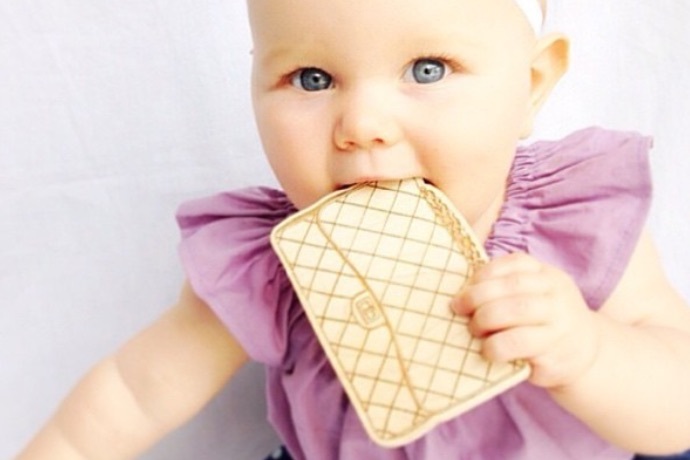 You’re never too young for your first Chanel, dahling. The wooden baby play gym – what a great find! So much better than all of the plastic options.